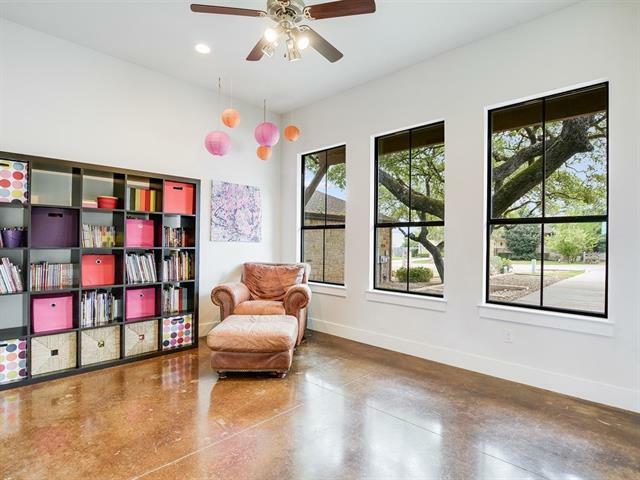 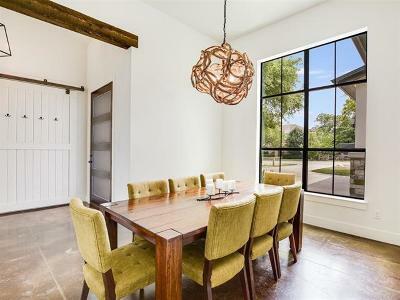 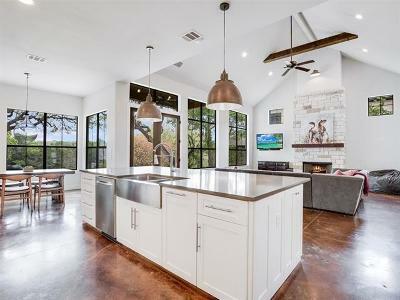 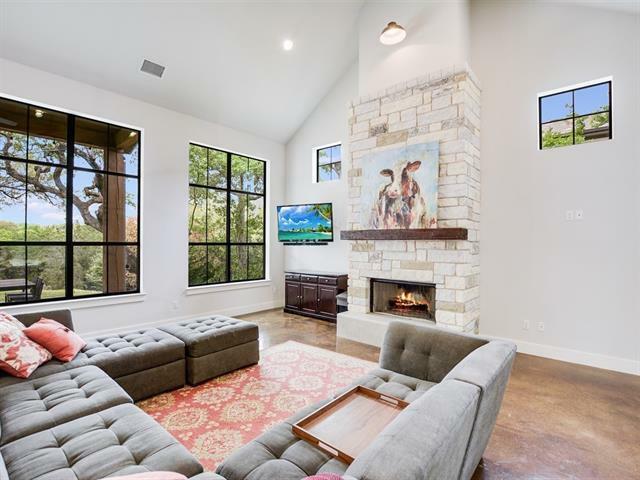 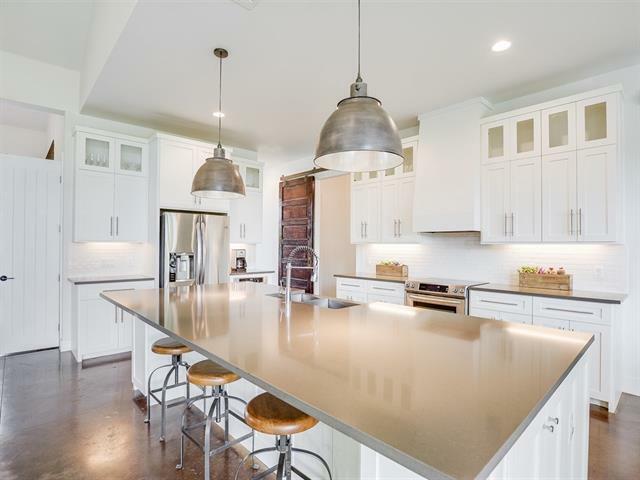 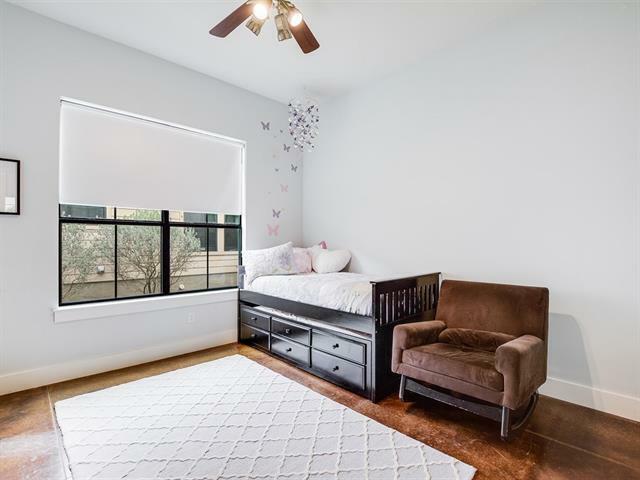 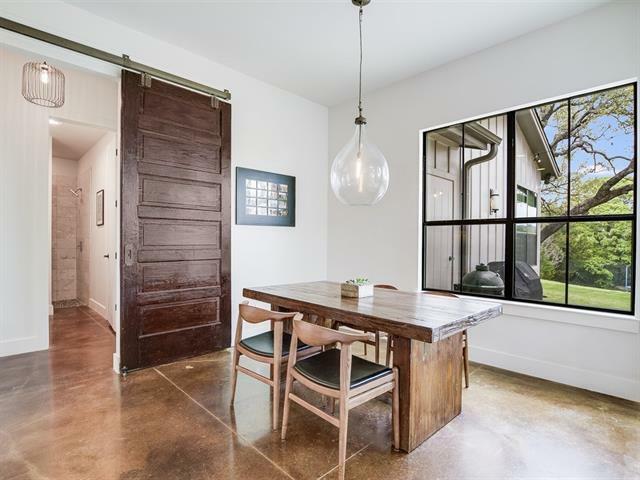 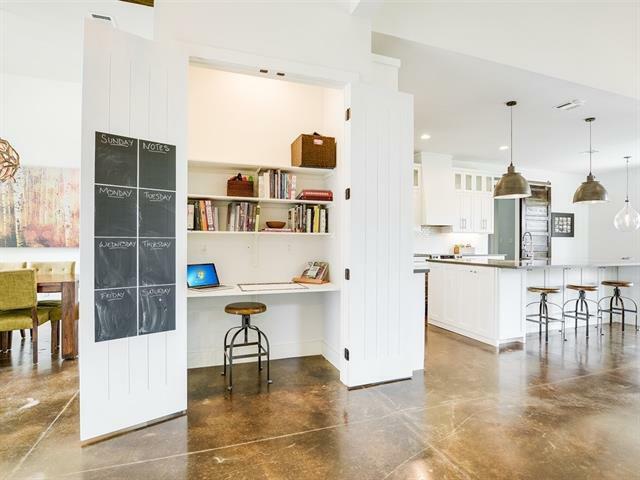 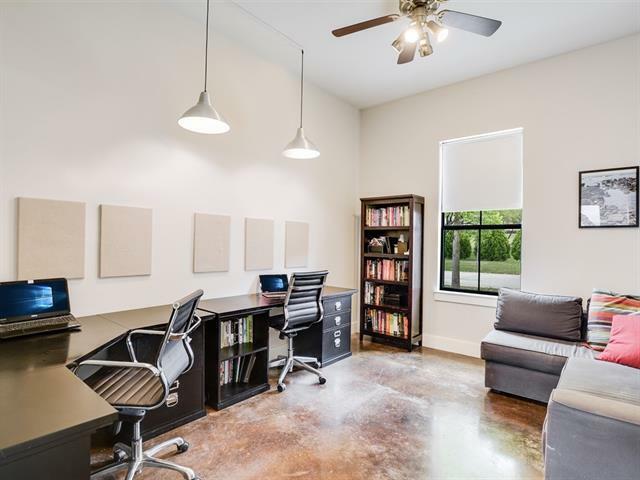 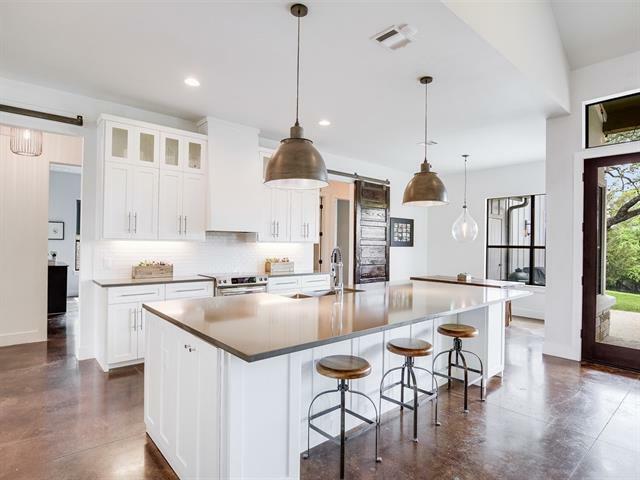 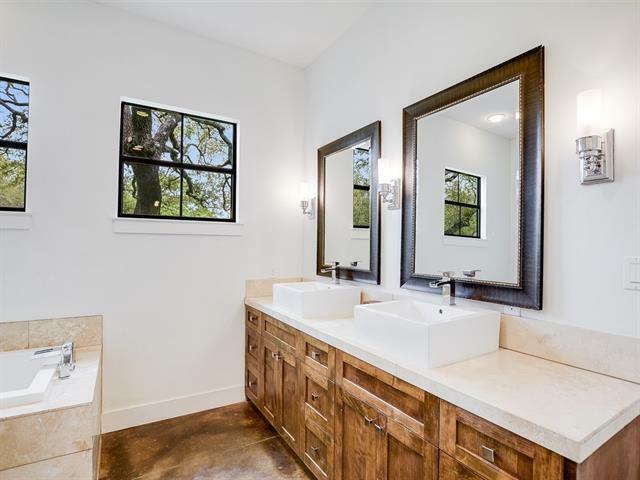 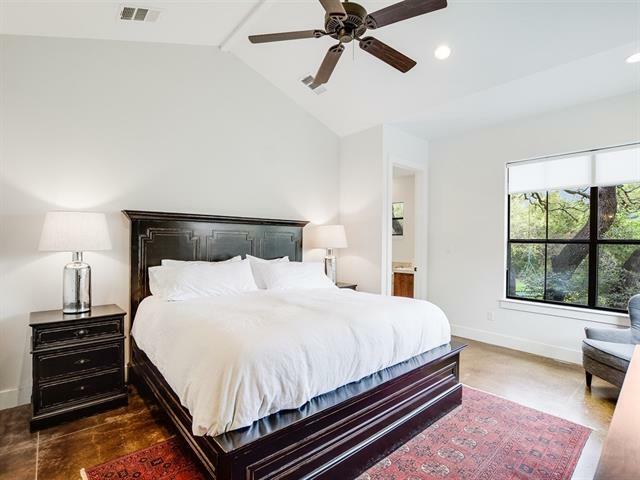 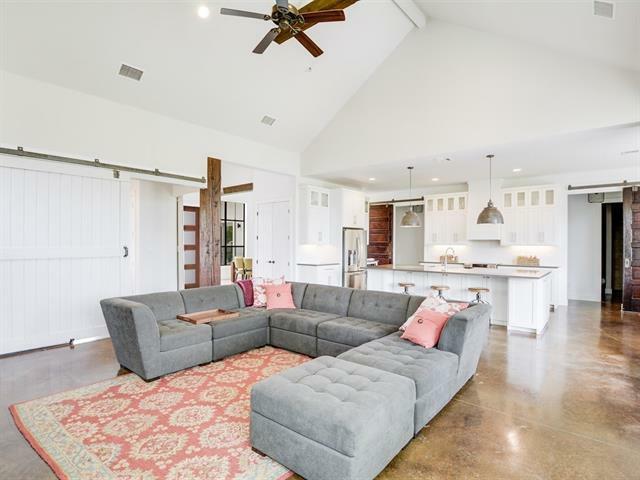 This custom built home offers the perfect blend of soft contemporary, craftsman, and industrial design elements. 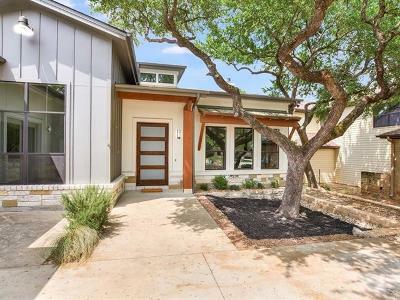 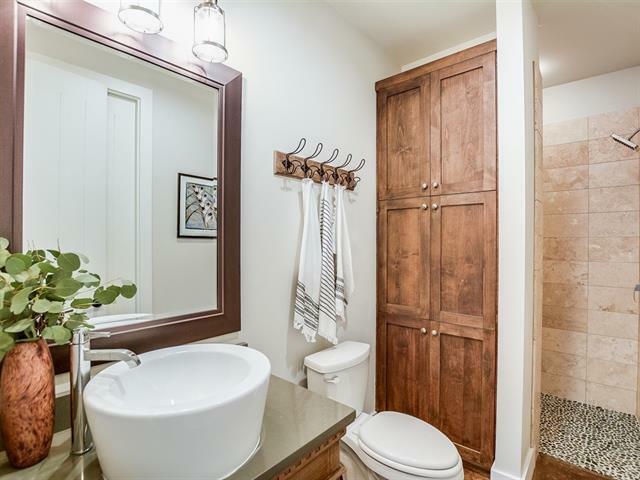 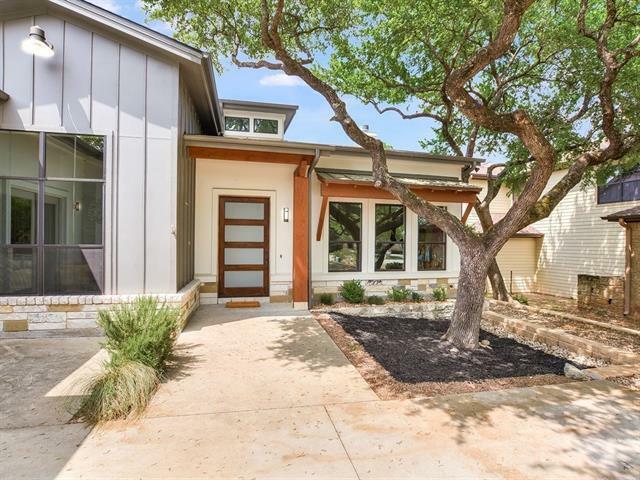 Amazing single story in a cul-de-sac, open floor plan with stained concrete throughout. 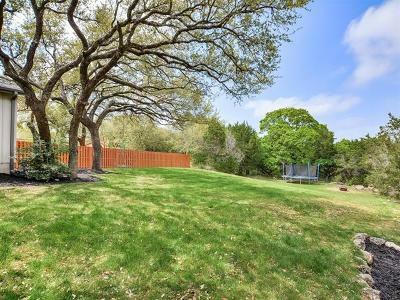 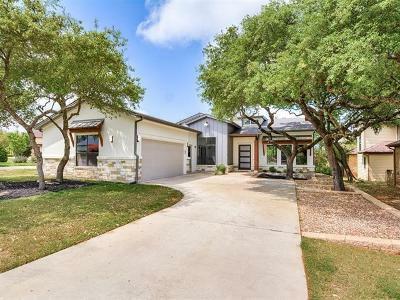 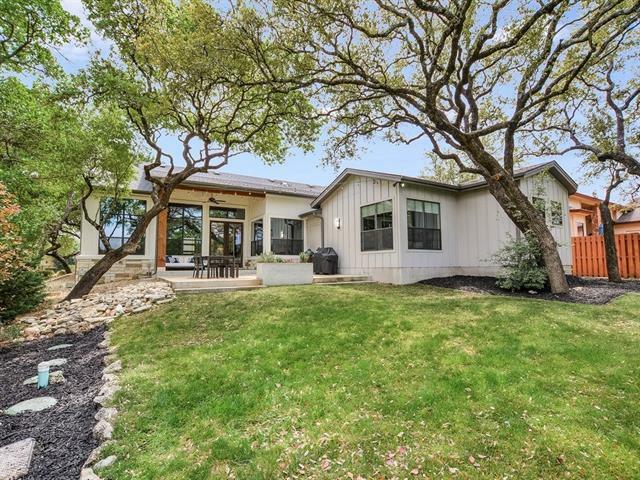 Gorgeous barn doors, great back yard with live oaks, garage that fits a boat, great friendly neighborhood, this home has it all, including LOW tax rates. 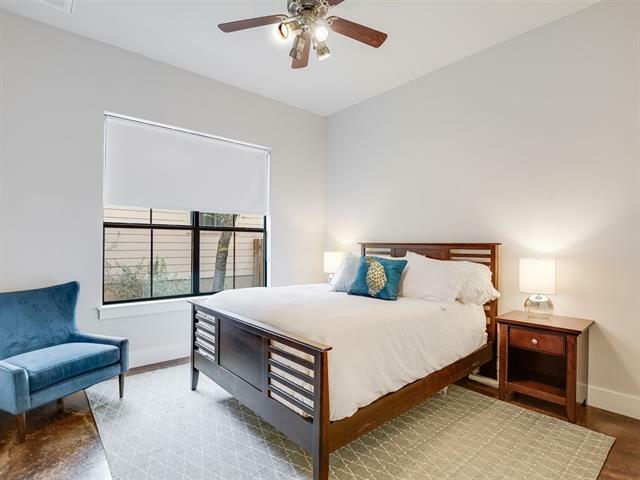 Great location, quiet, yet close to the new Downtown Lakeway. This is a must see!! HOA Name: The Canyons @ C.H.